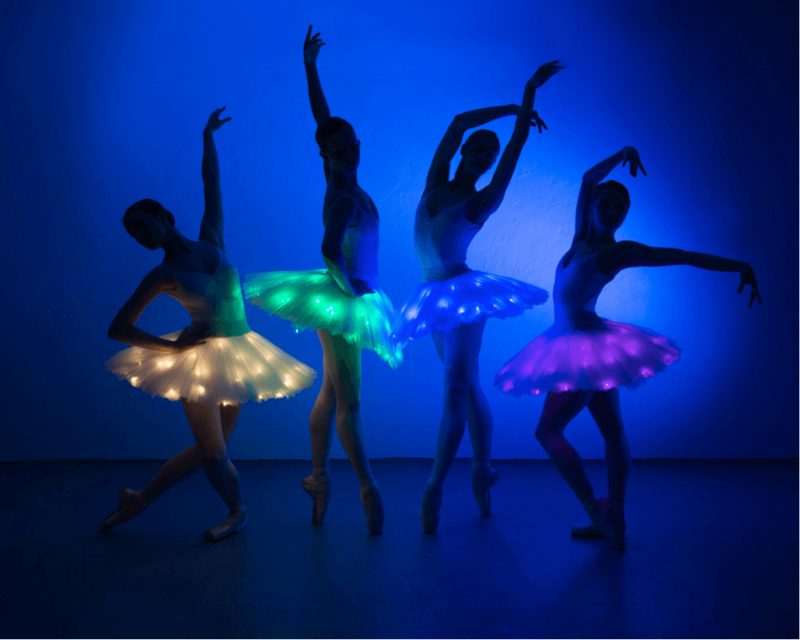 Dressed in beautiful outfits featuring stunning LED lights and pointe shoes, the LED Ballerinas are a great way to showcase technology and illuminate your audience. The elegant effect of light paired with the sweeping qualities of dance is particularly stunning. The dancers concept is extremely customisable and can adapt into an unforgettable, signature show element. Together, their illumination displays are fantastic to watch and are sure to entertain your clients and guests. Perfect for corporate events, nightclubs, parties, weddings, product launches, adverts and so much more.